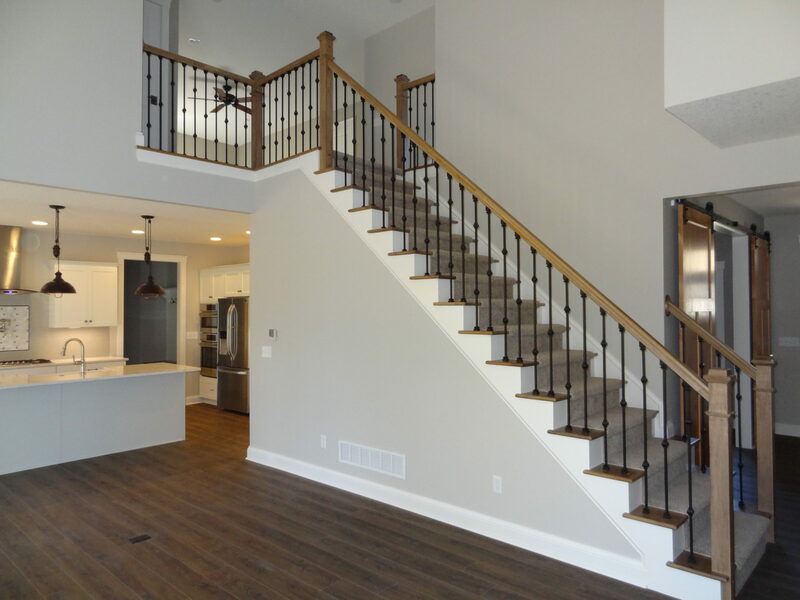 Shonebarger General – Custom homes, additions, basement finishing, and decks. A home as unique as you are. 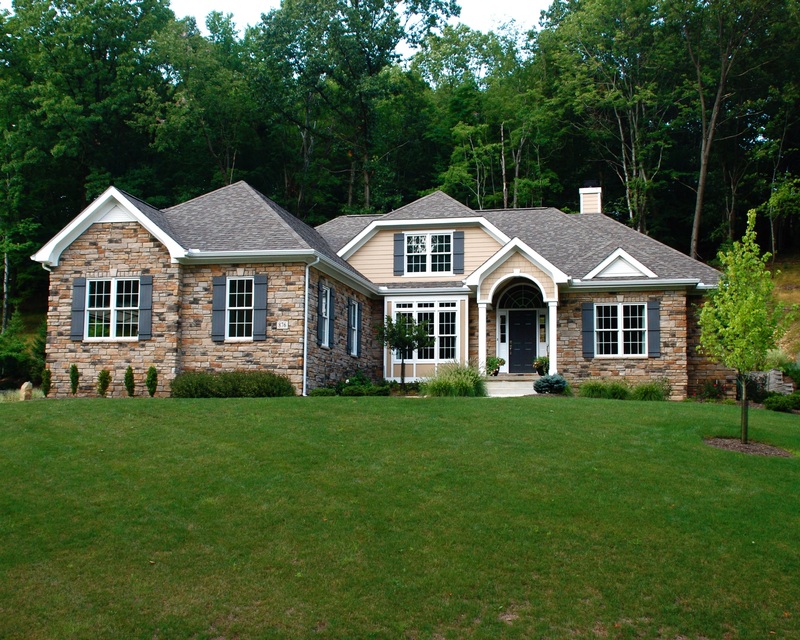 Start designing your dream house today. 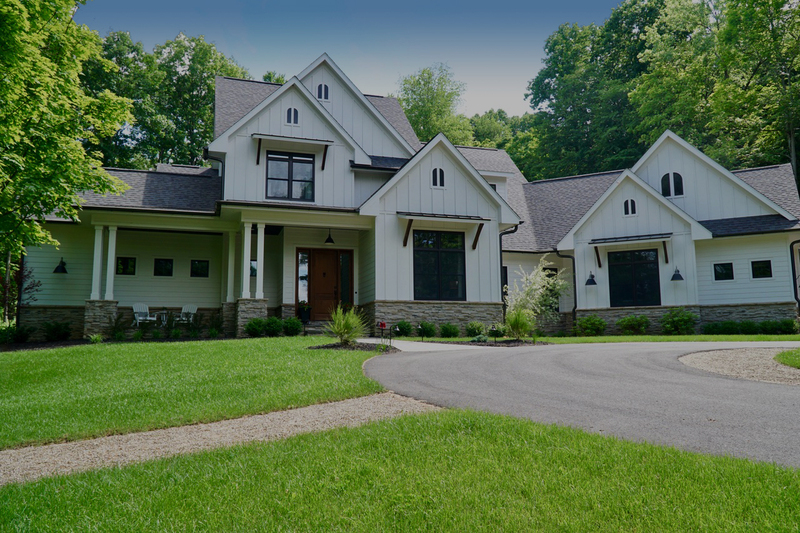 Build your custom home with Shonebarger General. Try out our unique no obligation design process. 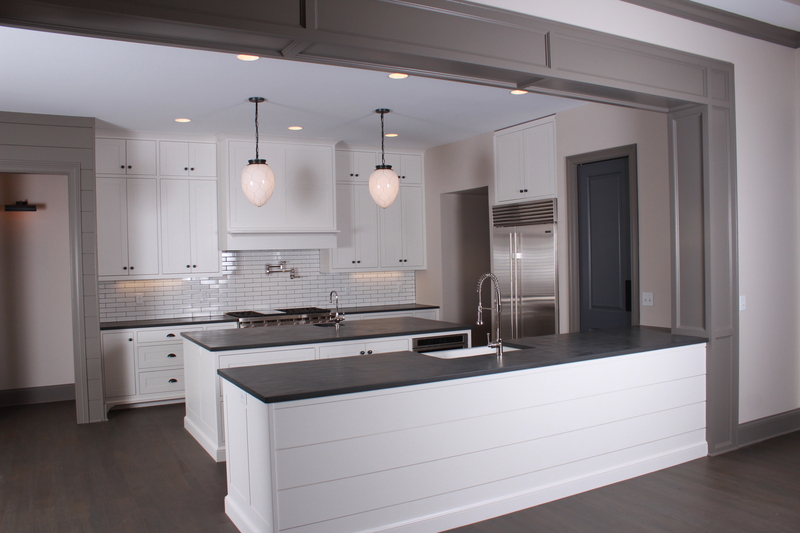 Shonebarger General can help you with an addition to your current house. 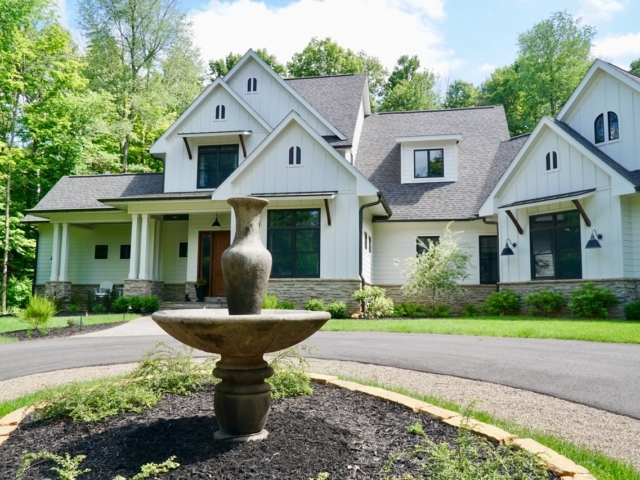 Garages, sun rooms, pool houses, and more. 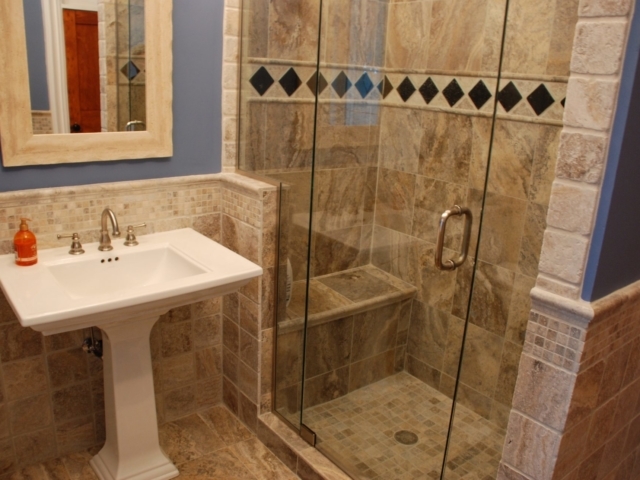 Add living space to your house with a finished basement. 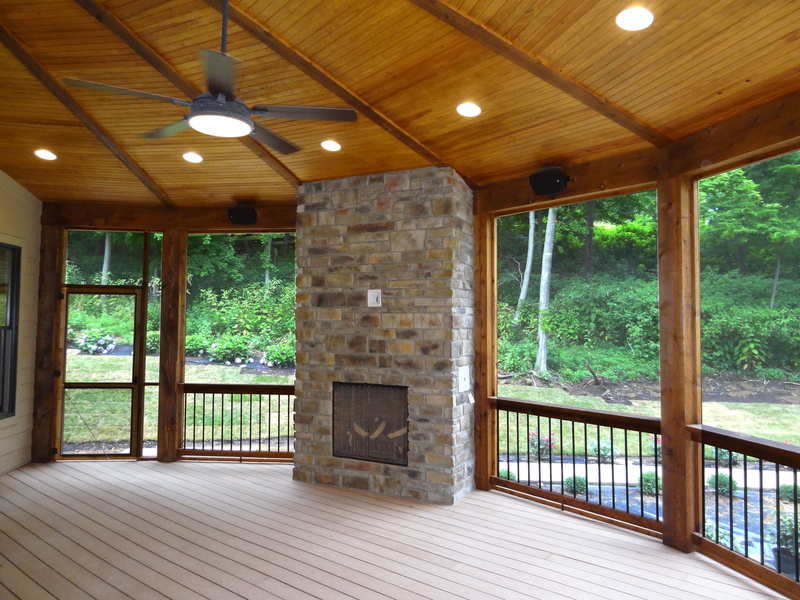 Amplify your outdoor living with a custom deck. Shonebarger General, LLC was founded in 1993 by Eric Shonebarger. 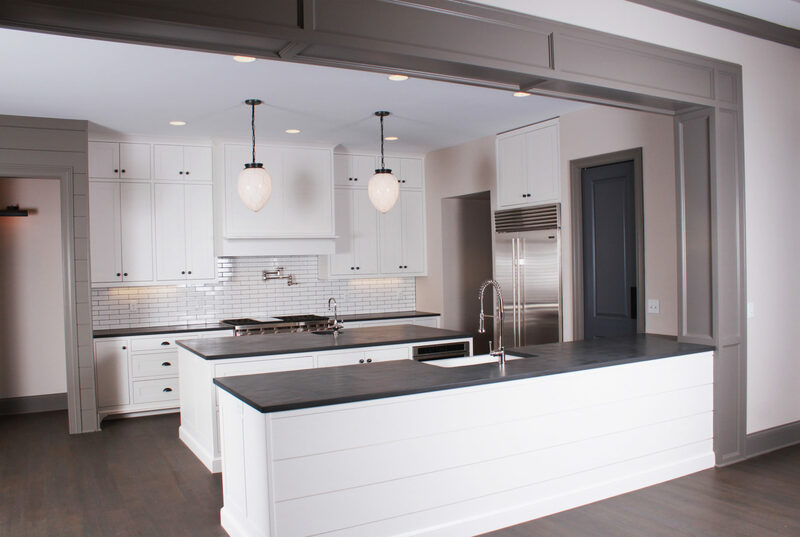 Eric has a wealth of experience in helping homeowners create their dream home, adding onto their existing home or transforming their basement into an oasis from their busy lives. Eric prides himself on his hands-on approach to construction management. His responsiveness, flexibility and honesty provide his clients added-value. Since we don’t build cookie-cutter homes, it is critical to determine the customer’s ‘must haves’ versus their ‘wants’ so we can deliver a product that meets their expectations and stays within their budget. 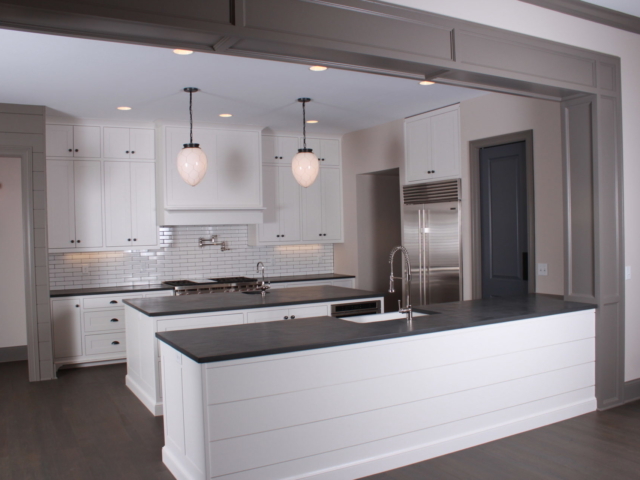 Our customers understand the importance of hiring an expert to guide them through every detail during the design process and partner with them all the way through construction. We would like to thank you & your company for all your hard work, dedication and advice during the construction process of our home. We are also quite happy with the service that you have provided after we moved in. We have now been living in the home for almost one year and we have to say that we are very pleased with the home. 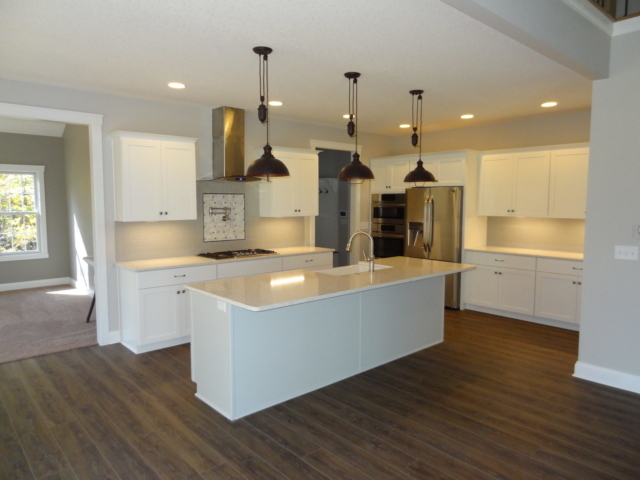 This was the 1st home we have ever had built and we feel that along with the outstanding quality of construction and attention to detail that was given throughout the building process; that you helped us spend our budget dollars wisely. We just wanted to send you a note of appreciation for all your help in making our house a home! 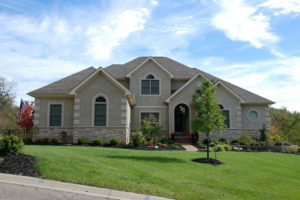 This is the third house we have built and by far you have been the best builder we have worked with. 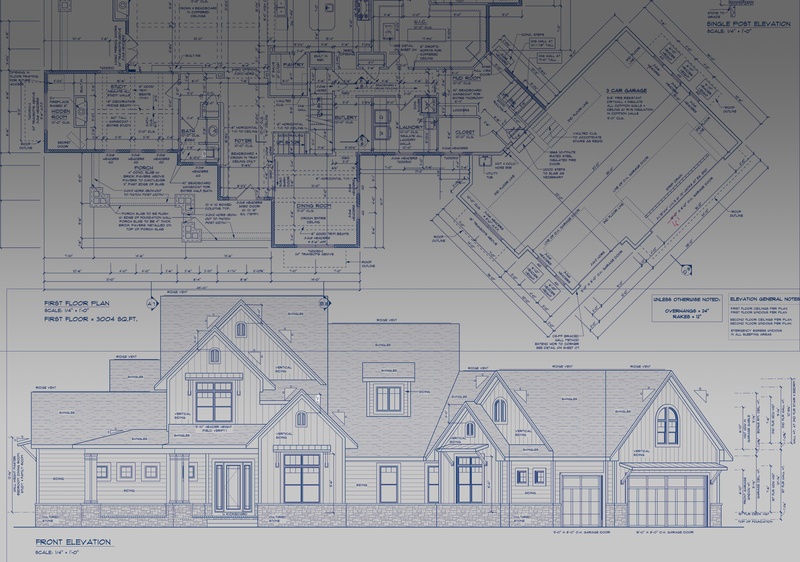 Your communication with us from the planning stage, the house set back location, the entire building process, as well as the punch-out items has been such a breath of fresh air from our past building experiences. 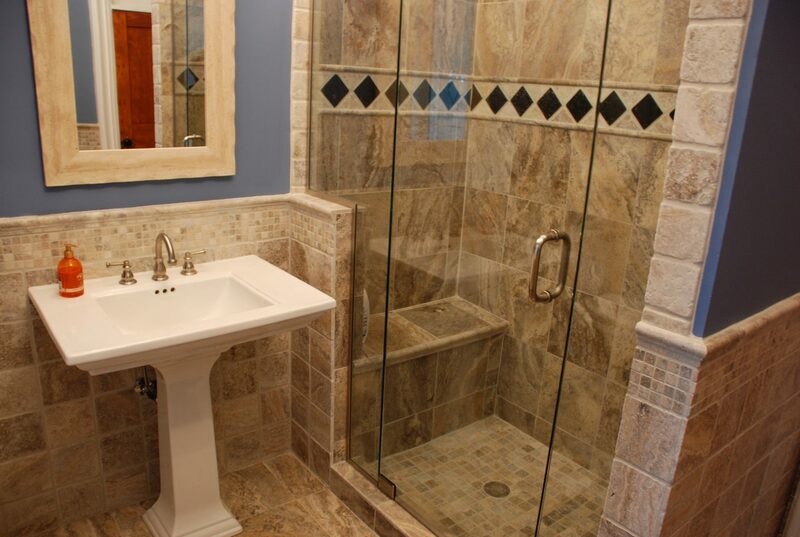 Your organizational skills and suggestions on enhancements made the process very easy. You were very responsive to our phone calls, texts, and emails. In all, you are very passionate about your work and it shows. We truly appreciate your expertise and would recommend you to friends and family. Words could not describe how much we love our new home. This whole experience has been wonderful, fun, and so exciting. We appreciate all you have done to make this so fun for us and stress free. You run a top notch, professional operation. Any time we called you were always there to answer – which was so impressive. Your attention to detail made this house a home that we love to show off. We highly recommend your business and cannot say enough about you. Please if we can ever open our home to potential clients of yours or give a reference you have our number. Again thank you for bringing our dream to life for our family. 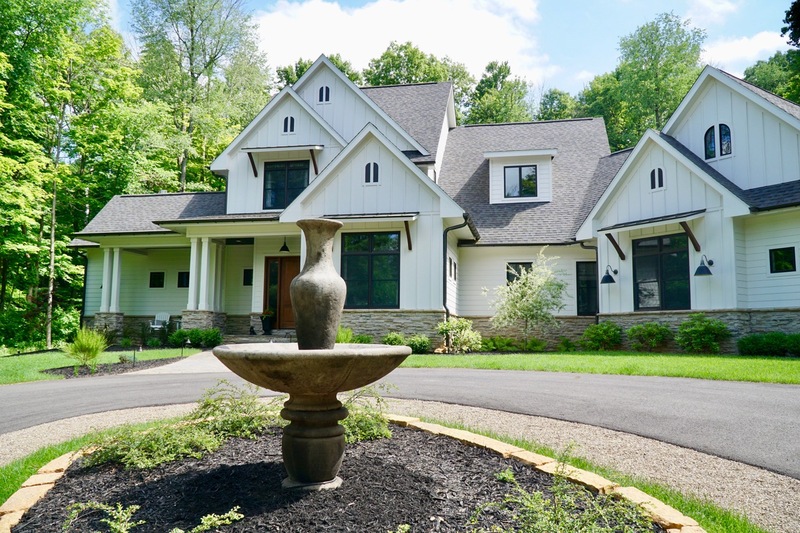 Eric and the entire Shonebarger General team are dedicated to building truly custom, high quality homes throughout Licking County.